Anaheim Automation carries a cost-effective line of Unregulated Open Frame Power Supplies. 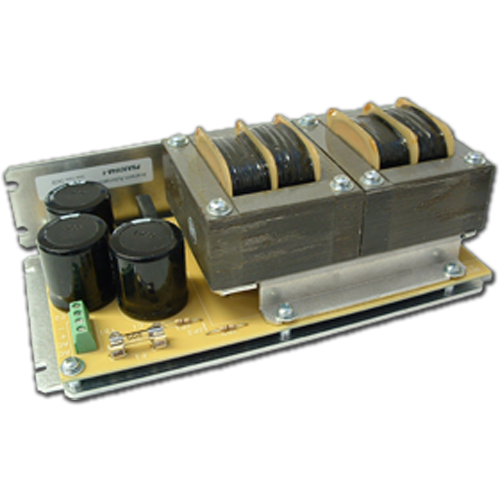 All Single Phase, 50/60Hz, these power supplies have an output voltage range of 5V to 80V, and peak current from 4A to 8A. They deliver power up to 325W and are available at competitive prices.